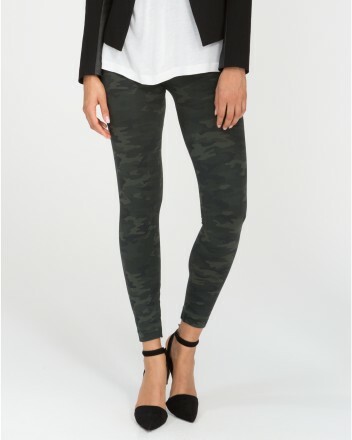 All eyes are on you in these comfortable & flat-out flattering leggings. We’ve designed the new Look at Me Now Seamless Leggings with a shaping waistband and the most comfortable yarns to keep you confident all day long. Now you’ve really got our attention! PS – nice legs.